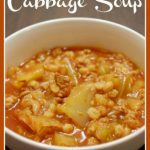 This Crock Pot Cabbage Soup is perfect for winter evenings. 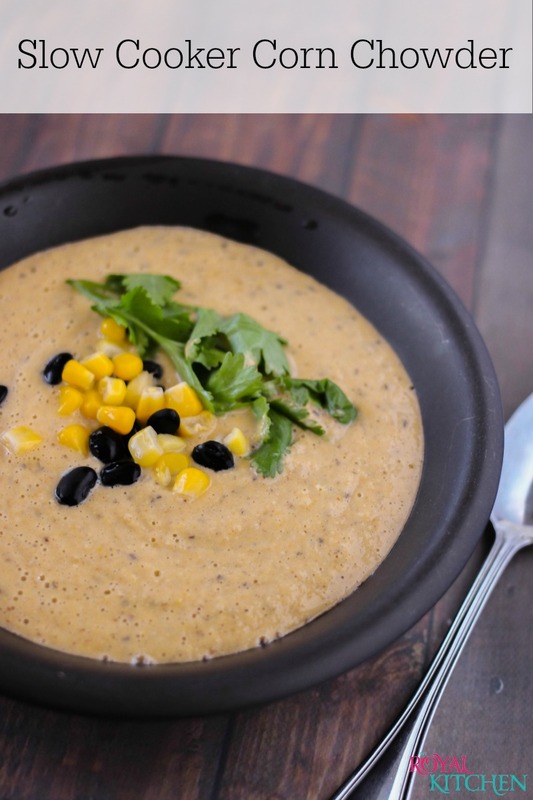 We still have some winter weather so I am relishing my favorite soups right now. So, I have to share This Crock Pot Cabbage Soup! It’s delicious and needs only two dishes, a slow cooker and a saute pan. 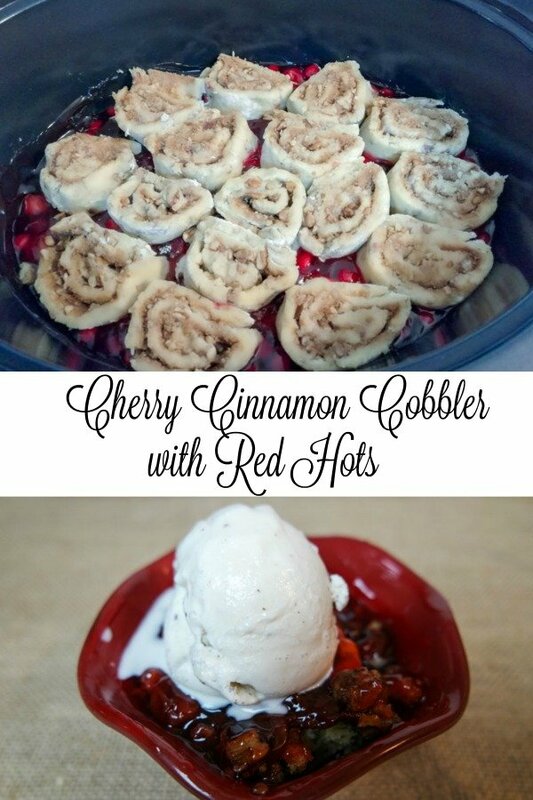 This recipe is perfect for busy days during the winter. If you aren’t a fan of cabbage, that’s OK. 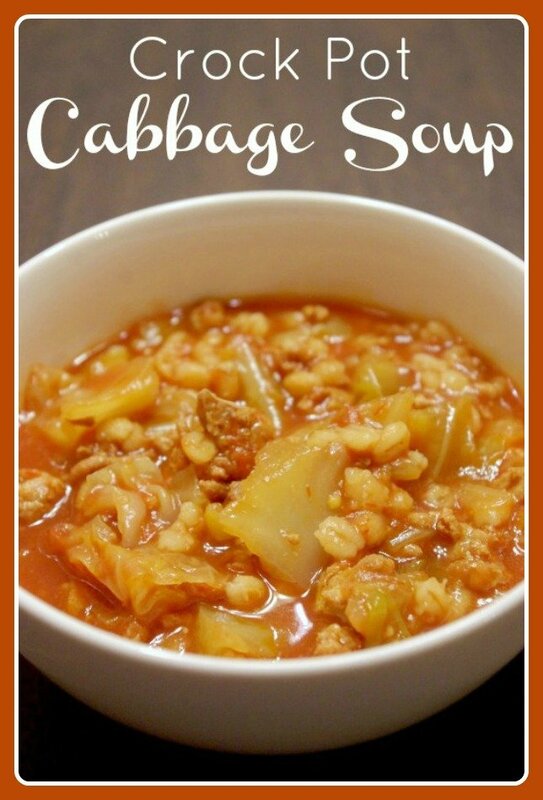 The flavors of the ground beef and barley take away some of the cabbage flavor so it’s not overwhelming. 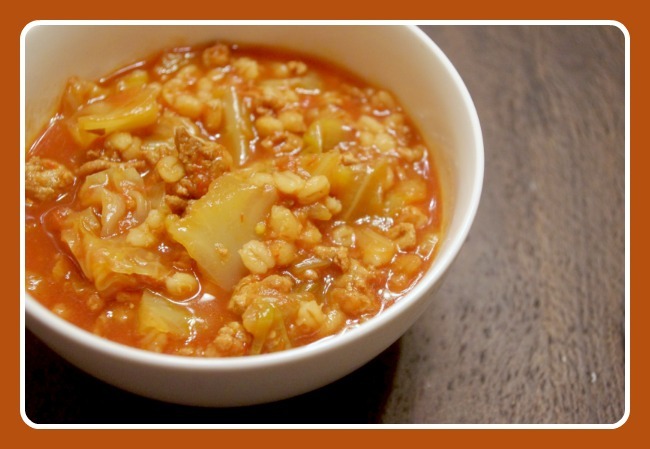 You end up with a hearty vegetable soup, similar to a beef and rice dish. I used ground beef and pork sausage in this recipe, but if you don’t have exact amounts, don’t worry too much. 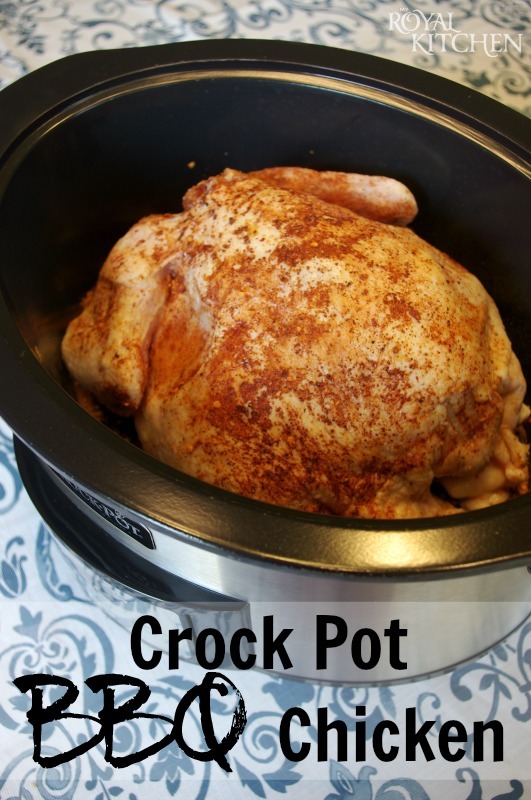 One great thing about Crock Pot meals is that they are a bit forgiving if you are not using exact ingredients or amounts! If you do not already own a slow cooker, I have to say it’s one of my favorite kitchen tools. You can find a good one here, or order a brown-in slow cooker. There are many slow cooker choices out there now. This soup is just as tasty! I hope you enjoy this recipe! Note- for a low carb option, be sure to see my side dishes available here. You can easily pair this with any of my Ket0-friendly side dishes! If your family members aren’t huge fans of cabbage, scroll below to find more slow cooker recipes to enjoy. Place the chopped cabbage in the crock pot. In a large skillet brown the beef and sausage then drain. Add the broth, tomatoes barley, garlic, sugar and hot sauce. Combine well and spoon over the cabbage. Cover and cook on low 7-9 hours. Stir before serving. Want to keep this recipe in your favorites? Feel free to pin it on Pinterest! JOIN OUR RECIPE GROUP!